I bet you are stuck in some area of your life because it’s a natural course of events in the human experience – it´s not something to judge as a defect of yourself. In fact – you can celebrate it! Here’s why: When you get stuck, you have a ton of potential that wants to be tapped – more joy, love, money, success, fulfillment, ideas – BUT your subconscious mind is scared so it stops up the flow and you start to feel stuck. That’s it. No fundamental flaw, it´s simply a powerful indicator that lots of potential is available and you are uncomfortable. We get stuck and unstuck over and over. When we create momentum in any area of our lives – for example, things are going really well and we start feeling more joy – that becomes REALLY uncomfortable for our mind, so it resists. Anytime things shift and change, you can get stuck. Any time your mind decides you are becoming ¨too much¨ you can get stuck. Change and growth is not predictable and the mind doesn’t like that. After years of working with clients I began to focus on getting people unstuck and giving them tools to do it on their own. Then when they start feeling stuck, they can see it as a great opportunity, get unstuck, get clarity and move forward. One secret is that you CAN NOT think your way through stuck. Your mind is what got you there. Movement is KEY to change and increasing your capacity to experience life’s highs. More joy, more success, more love, more money, more happy … seems like you would REALLY want these things right? Well YOU do want them but your mind doesn’t. Movement – physically, energetically, emotionally, and mentally – helps you bi-pass the thinking mind that got you stuck. You are not your mind, your mind serves you. You already are a badass powerhouse of energy and creation. THAT is your foundation – even if you don’t believe it. BUT getting stuck burns off that energy and prevents you from being the fully amazing and fulfilled person you want to be. Just the way your mind likes it. Internal movement – this is having the ability to move your energy. 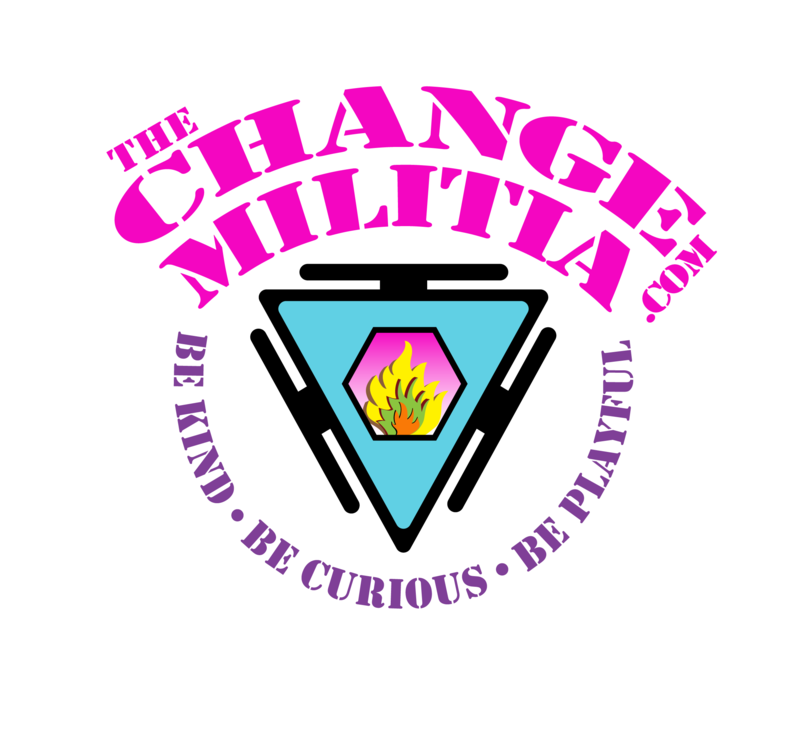 This is your chi, prana, mojo. You can shift your emotions and expand your ability to FEEL more and experience more while letting go of stress and overwhelm. Learning tools here can help you tolerate the discomfort of having so much potential so you can do something productive with it. External movement – moving your body, changing your environment. This is the gross movement of your energy. Get your body moving and you change your energy. You can generate and burn off your energy so that you don´t feel so stuck. These are both connected. They can not be separate. When you can connect the internal and external movements you can quickly expand your capacity and feel more joy, love, success, money, etc. Move your body and move your energy, move your energy and move your mind. Move your mind and it changes. 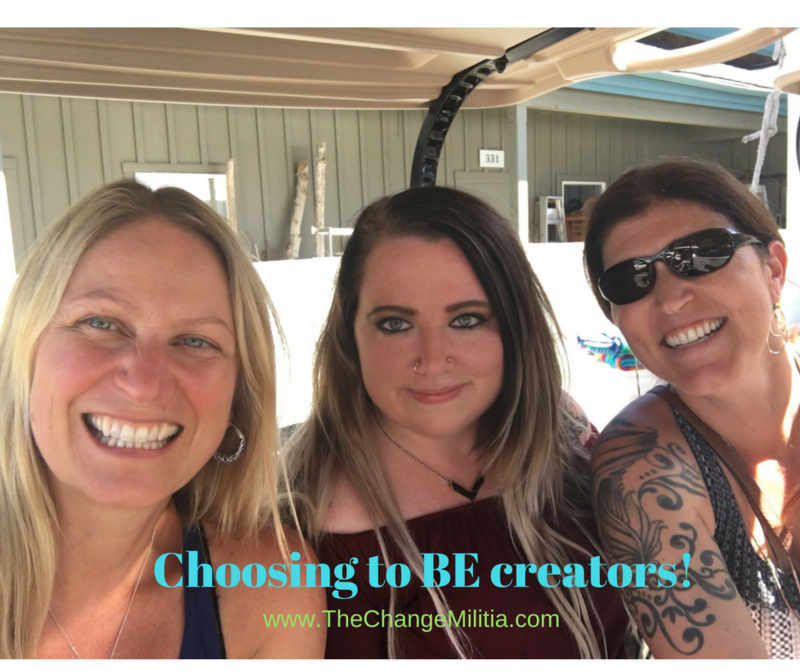 As you get more refined at connecting the energy movement to your behavior patterns, you start to see where you are limiting yourself – that equals power to make new choices. This is changing you from the foundation so you have long lasting change rather than changing outside elements only to feel stuck or limited again within days, weeks or months. This understanding has changed my life. Now I feel stuck before it hits. 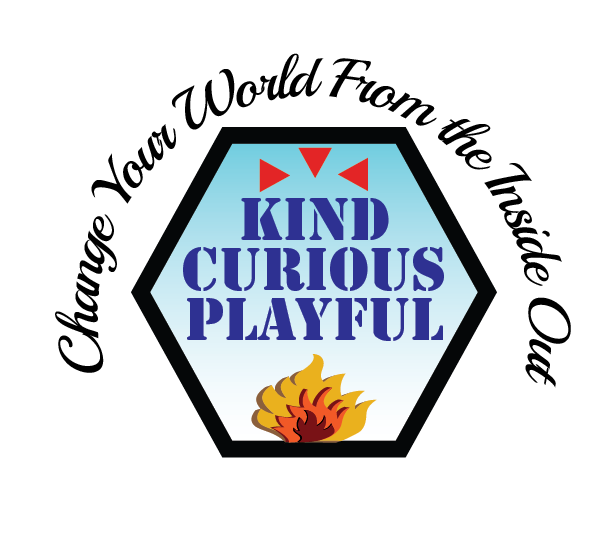 I know a lot of potential is there, I know what to do to ¨unstick¨ it and create with clarity and excitement. Are you moving? 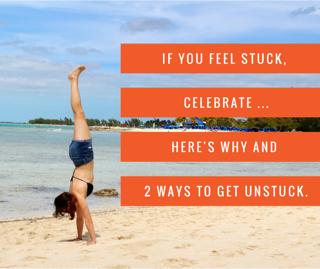 To get unstuck, start moving. 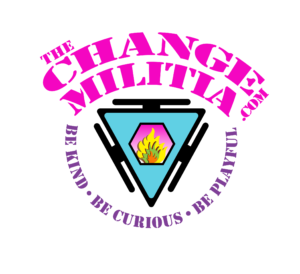 Not sure what to do or how to take it to the next level, check out The Change Militia, our group program, or set up a free call with me and let´s explore HERE.